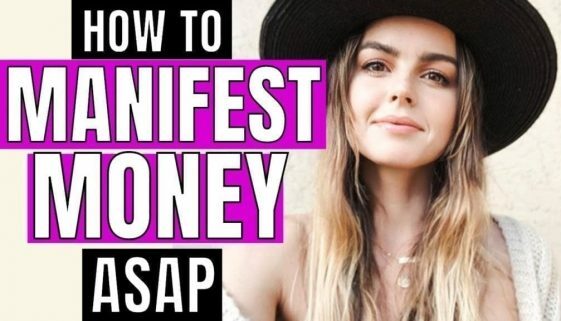 In this video, we discuss how to use the law of attraction to manifest money and success fast. 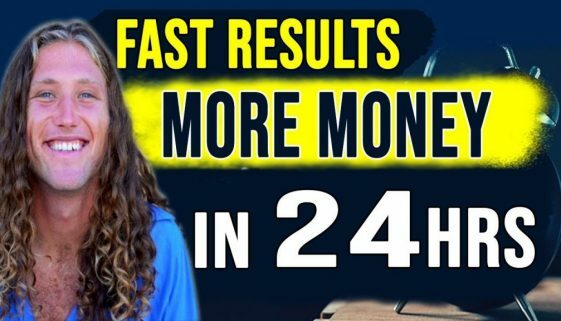 How to manifest money in 24 hours? 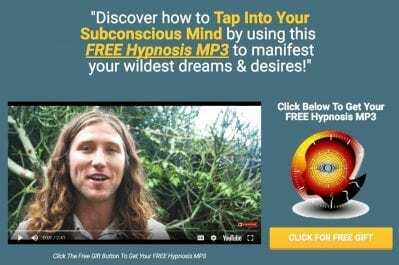 How to manifest in 24 hours? 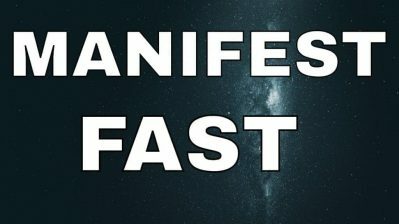 How to manifest anything in 24 hours? How to manifest money using the law of attraction? 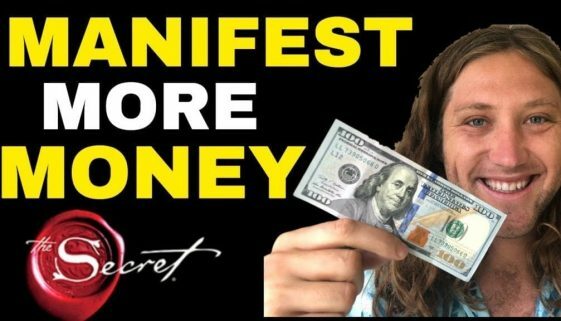 Manifesting money is not a bad thing. Generally, the only thing that stops you from manifesting money is just a mindset shift. 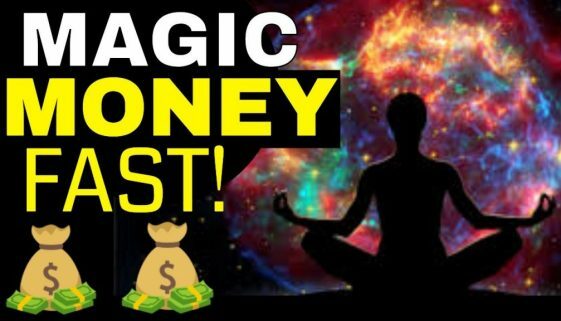 ANCIENT MANIFESTING TECHNIQUE Explains Attracting Money + Abundance in 2019 (WARNING! VERY POWERFUL! 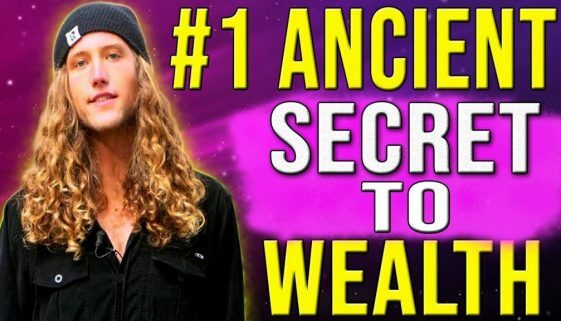 In this video Jake Ducey talks about ancient manifesting techniques, explaining how to attract money and abundance into your life in 2019. 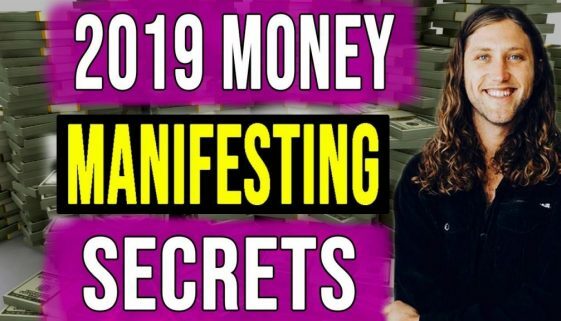 This will determine if you are in a position for manifesting money in 2019. 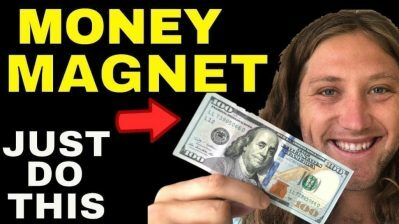 This is about how to use the law of attraction for manifesting money. 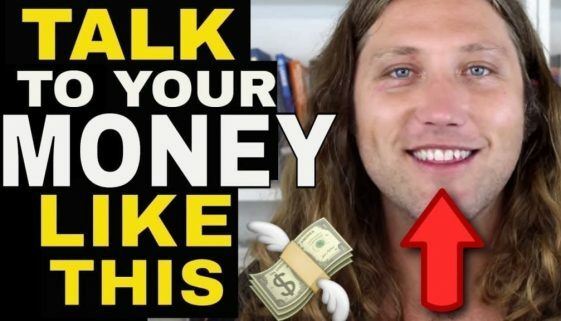 The mindset Jake Ducey used to change his life and how you can manifest more money and make 2019 the best year of your life. 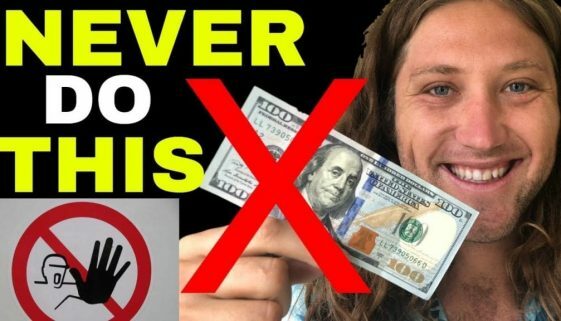 In this video we discuss how to get rich in 2019. We all deserve to manifest money & live the life we desire. But most of us are blocking money & abundance. In 2018 my life changed forever. I get to do what I love to do for work, and that’s to inspire you. 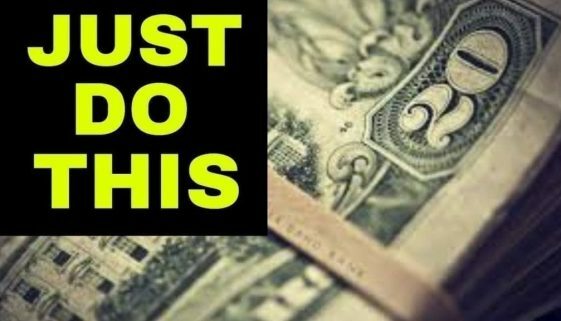 Here’s what I let go of, to manifest money fast. 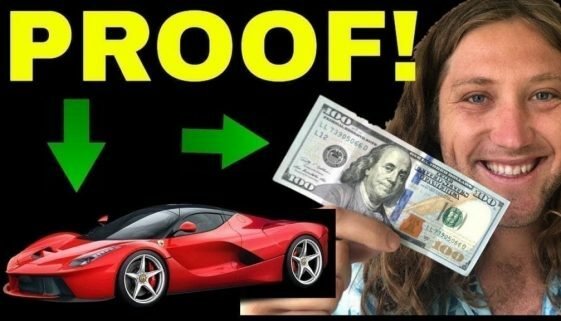 Every single person is doing this and if you continue to do this you will not be able to attract money. You’re literally blocking it. 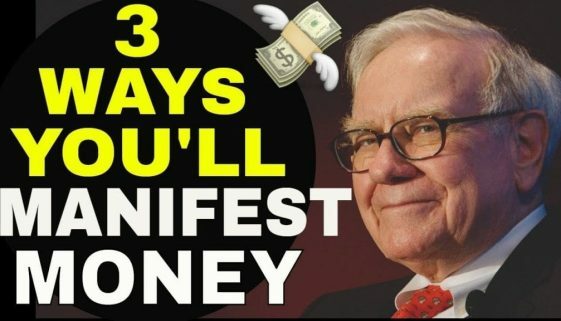 There are 3 magical words that will make you manifest more money in 2019. This is Jake Ducey & these words changed my life and they will change yours. 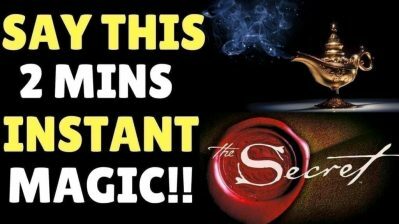 In this video, we discuss how to use the law of attraction to manifest money and success fast. 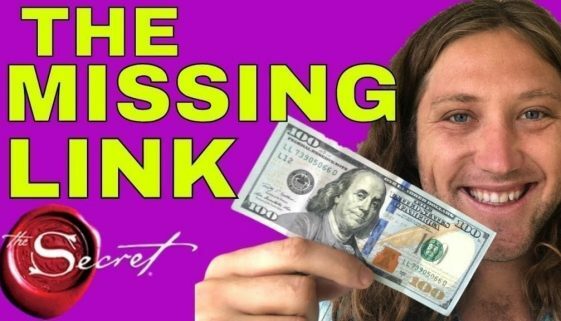 Jake Ducey explains how to manifest money. 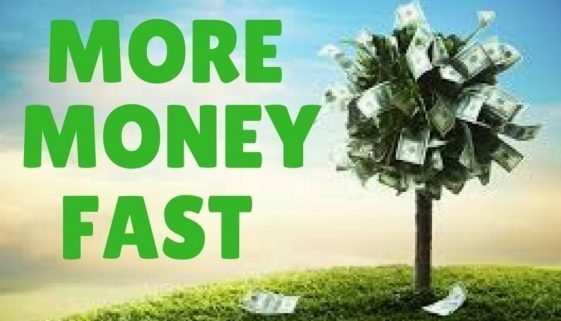 My financial life increased drastically and changed forever when I began to use this money meditation to manifest more money into my life. 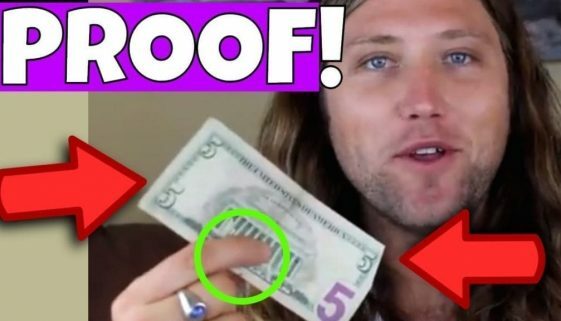 Hold a $5 bill just like this, and watch what happens to your bank account. It is just a piece of paper, it really has no value of its own. How Jake Ducey’s wife went from a minimum wage job she disliked, to facing her biggest fears and creating an art business she loves. If you are blocking money, you can have serious problems. 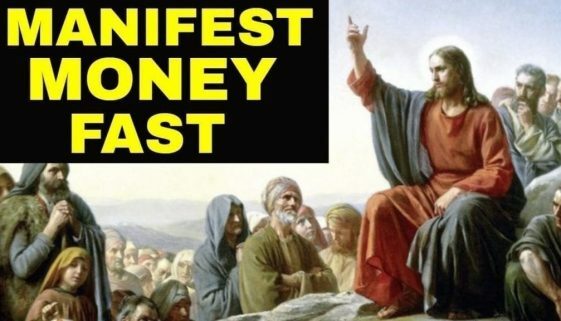 Not everybody wants to manifest money easily. But everyone wants what money can give them. 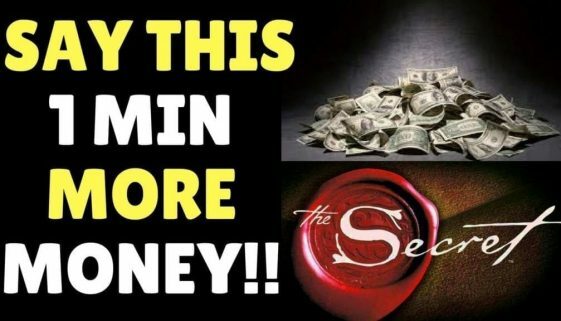 In this video Jake Ducey will help you to learn how to use the law of attraction easily to manifest more money and success into your life. 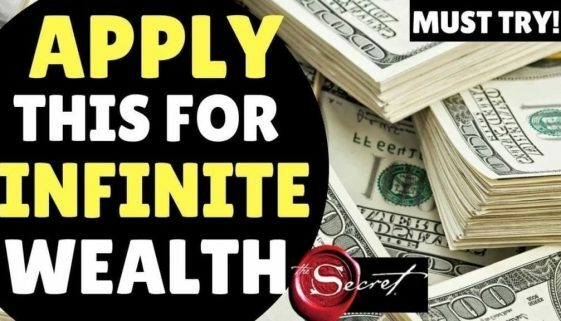 I want to share my biggest ideas so you can apply that to your life to easily manifest and attract more money into your life. Part 1 of 3-part series. 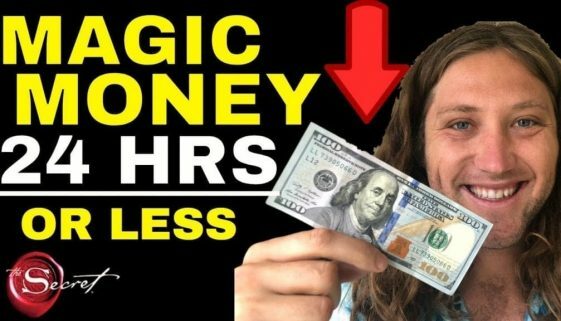 In this video by Jake Ducey you’ll learn how to use the law of attraction easily to manifest more money and success into your life. 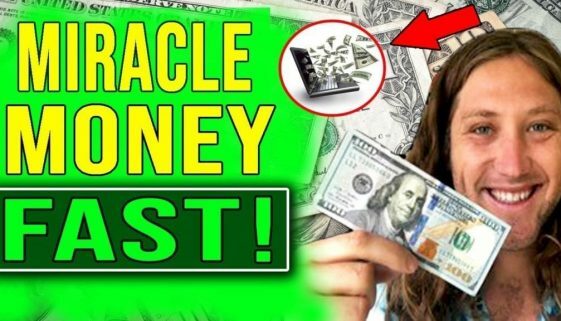 In this video Jake Ducey discusses how to use the law of attraction to manifest money and success fast. Law of Attraction explained. 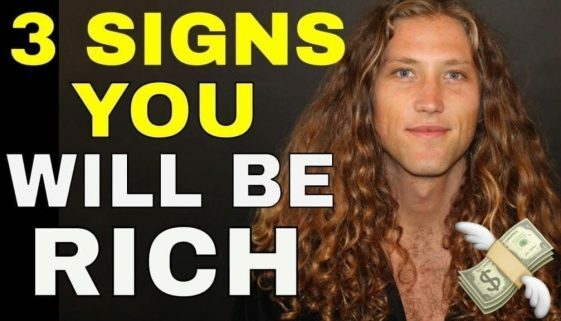 You must learn these warning signs if you desire and would like the financial freedom to become rich and to manifest more money. How to manifest money and use this particular law of attraction affirmation to attract and manifest money and whatever abundance you want from the universe. 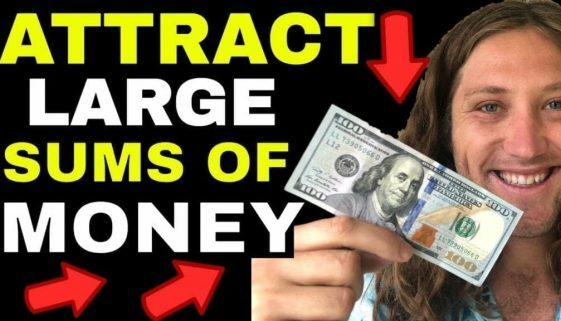 How to use the law of attraction to manifest money and success fast. 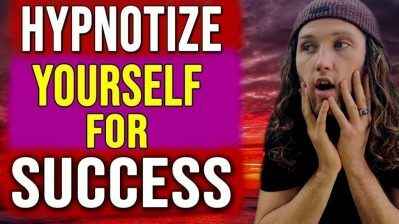 Law of attraction explained in a simple manner so you can easily apply it to your life. 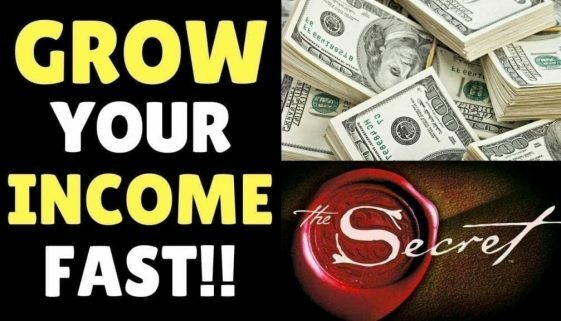 How to use the law of attraction to manifest money & success fast. This is Law of attraction explained in a simple manner. Law of Attraction scripting is a powerful tool in which you write down the future as if it had already happened. Indulge in your wildest fantasies. 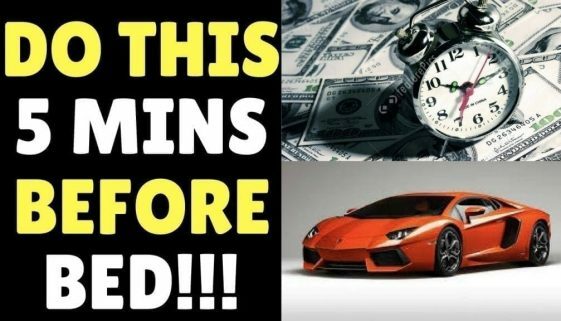 Like to make more money while you are asleep? 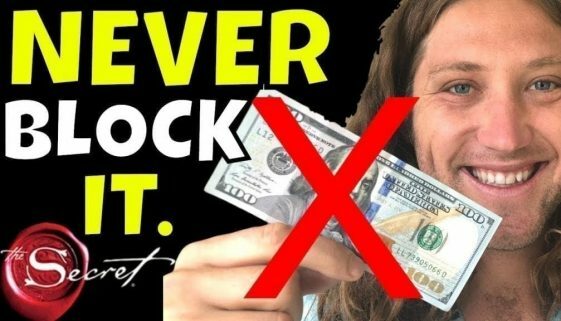 Over the last four months Jake Ducey has used this law of attraction sleep technique to grow his income. 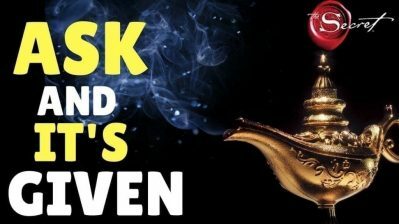 There is a secret law of attraction technique that Wayne Dyer used to become a millionaire and attract more money to him than he even knew what to do with. 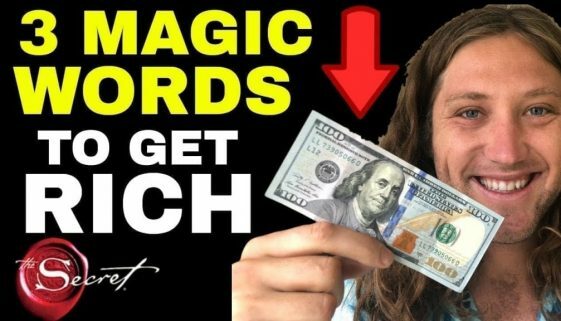 Rewrite Your Financial Future And Manifest More MONEY FAST Using Law of Attraction Money Mindset!! Would you like to predict your bank account down to the decimal? 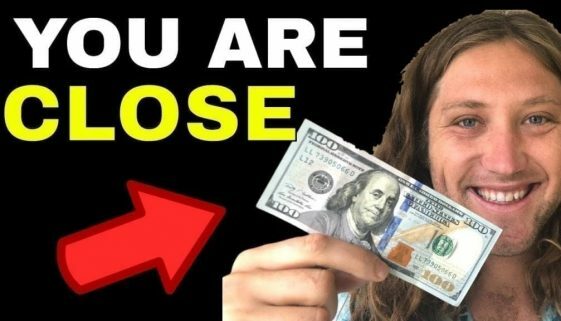 This is Jake Ducey and I’m going to show you how to predict your bank account.